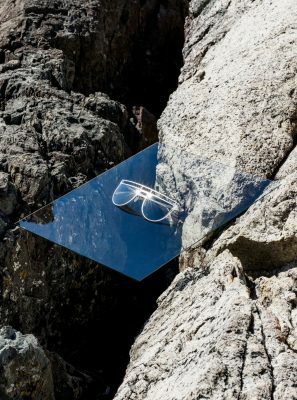 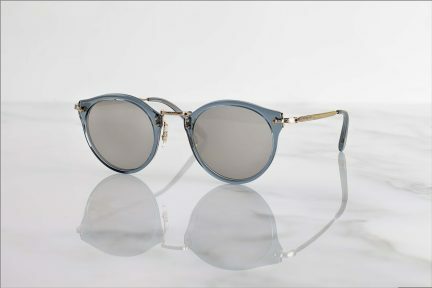 The American luxury eyewear retailer celebrates its second Canadian boutique with a design available only in Vancouver. 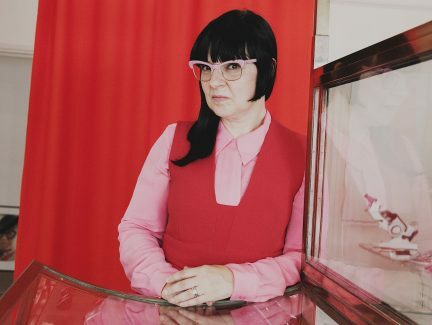 Elton John wanted new glasses, so he invited Marie Wilkinson over for tea. 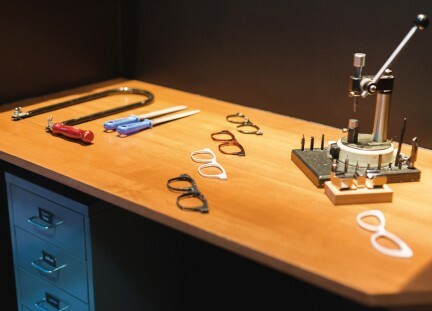 These two Vancouver eyewear shops prove that four eyes are often better than two. 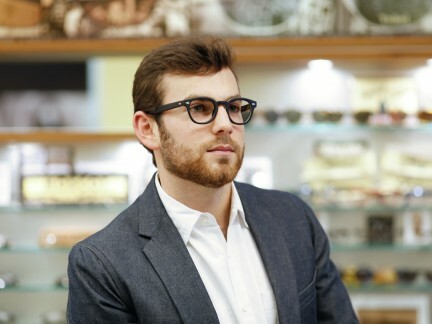 Since 1915, Moscot eyewear has been a fixture of Manhattan’s Lower East Side, when Hyman Moscot began selling glasses from a pushcart on Orchard Street.